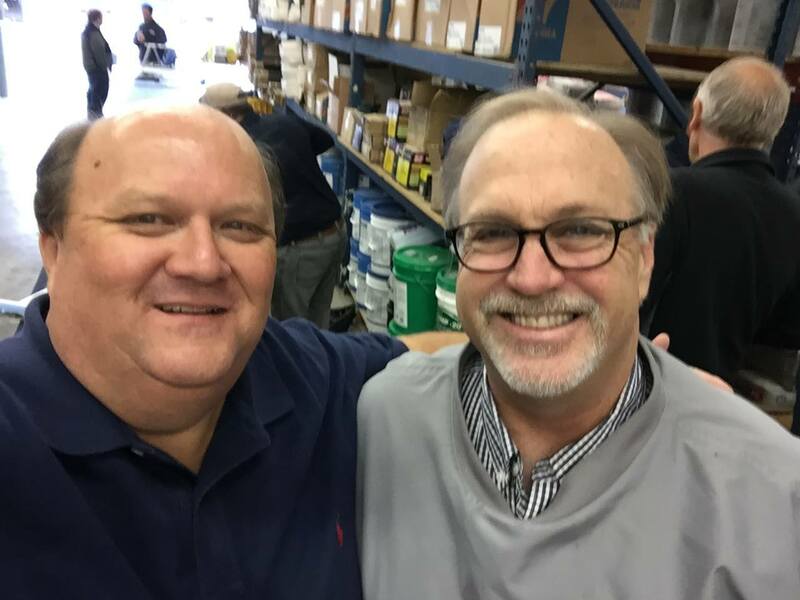 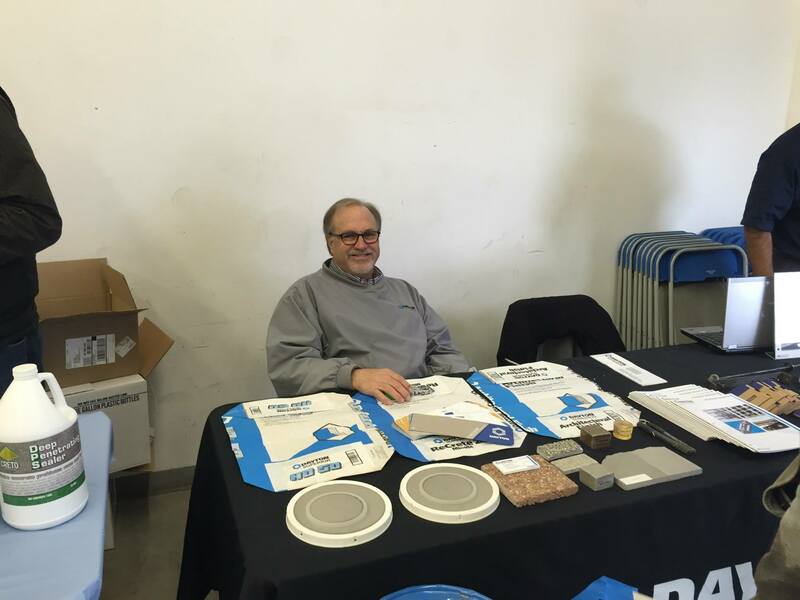 There’s been a lot of excitement buzzing around ICS lately, with the opening of our new Intermountain Concrete Specialties Draper, Utah location, and open house events at our Ogden and Orem locations. 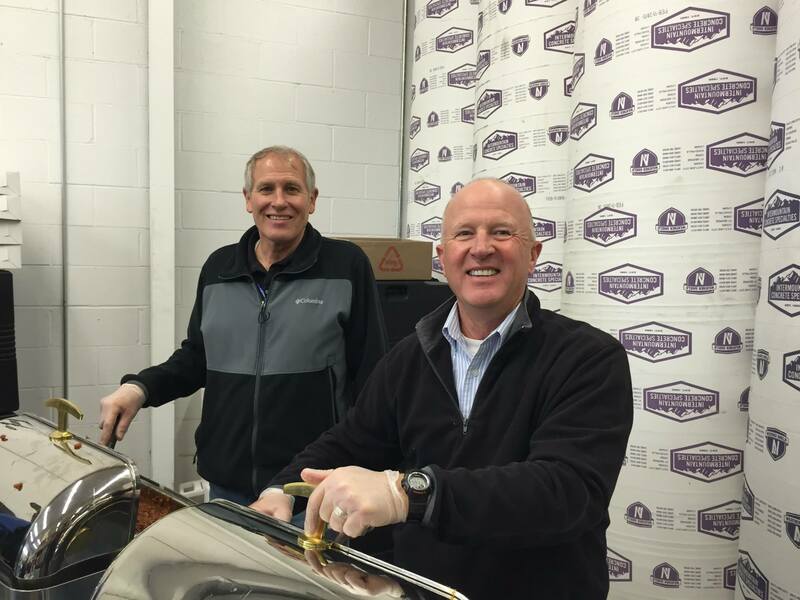 We are excited to announce the opening of our brand new Draper location on June 11, 2018. 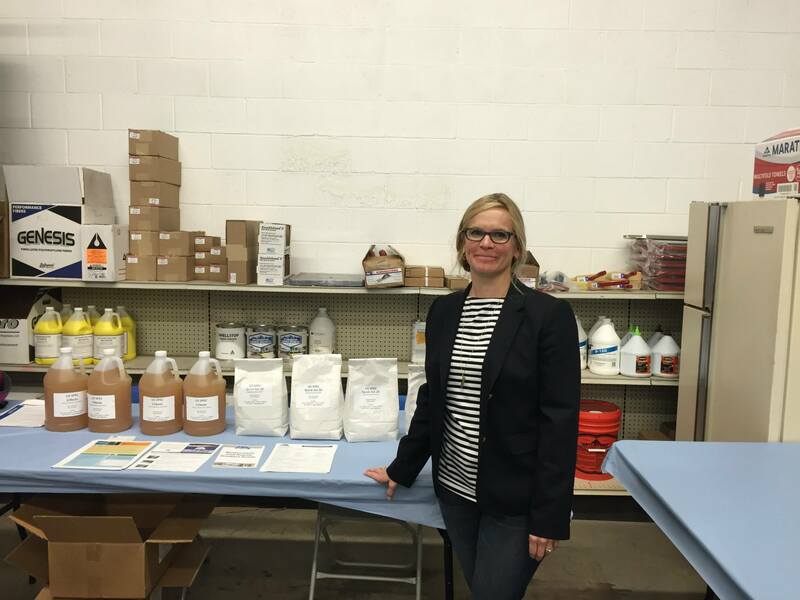 The new store is located at 441 West 12300 South, Suite A600. 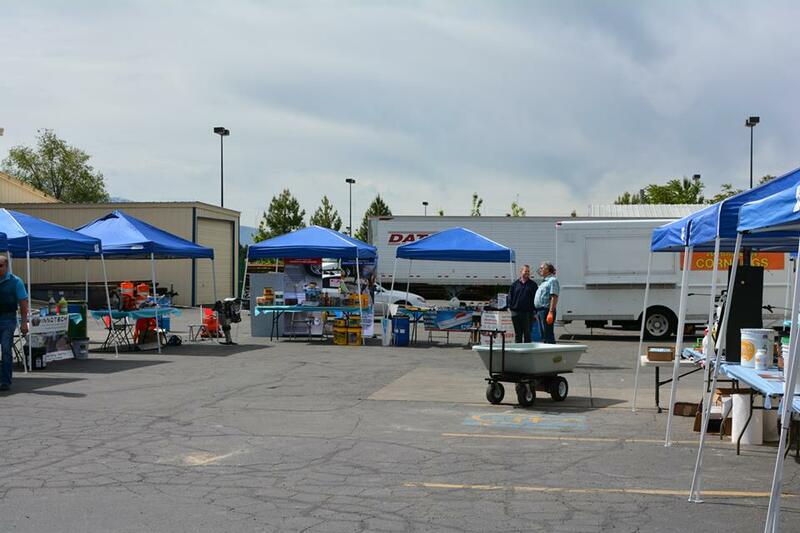 We decided to open the Draper location to serve our loyal customers around the south end of Utah Valley. 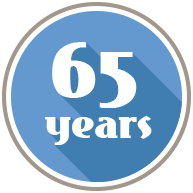 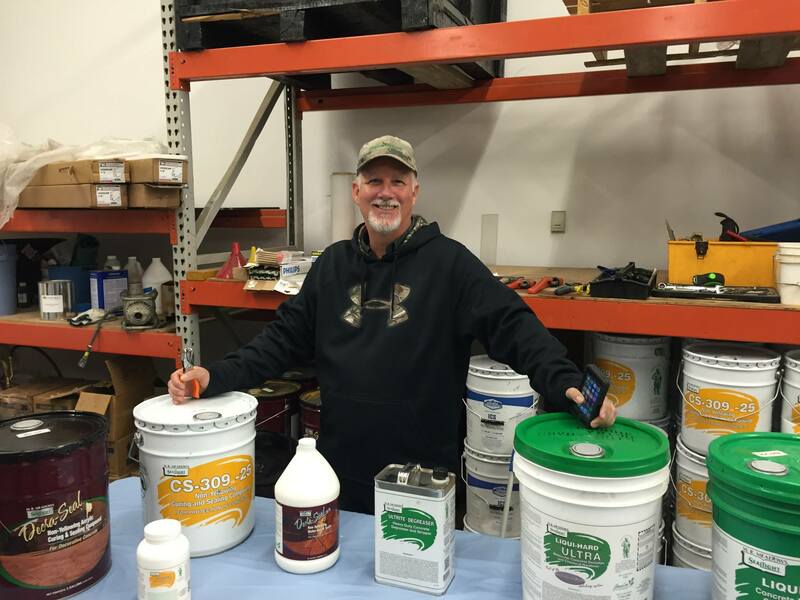 You asked for it, we listened, we built it! 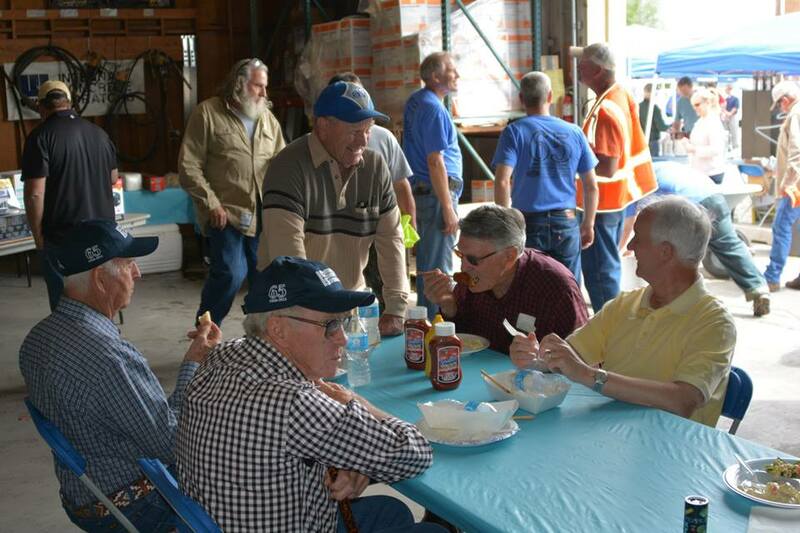 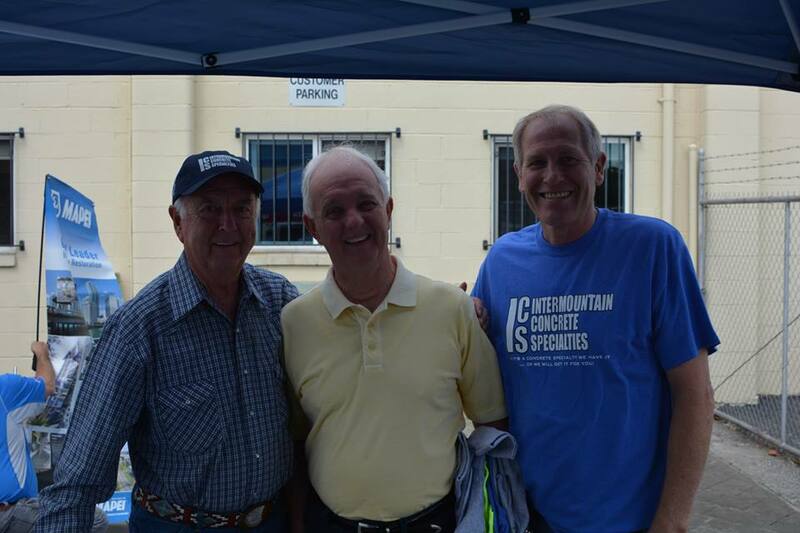 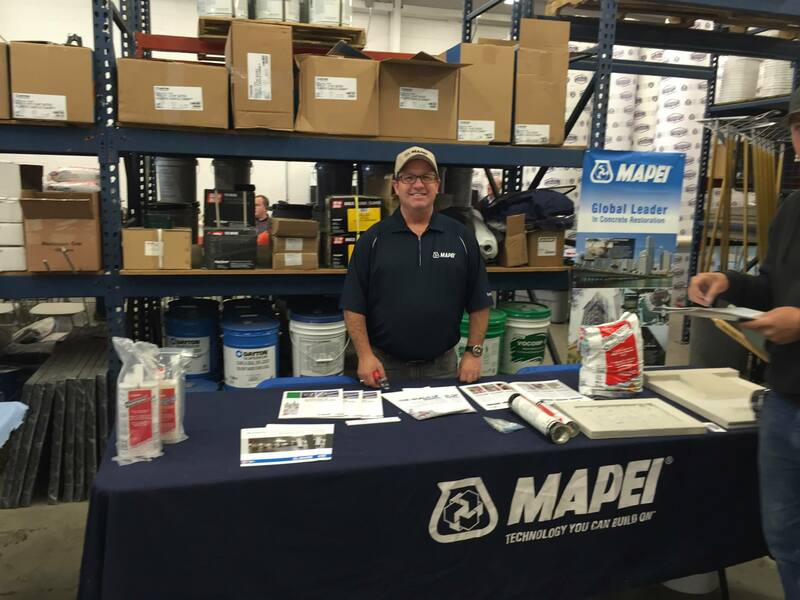 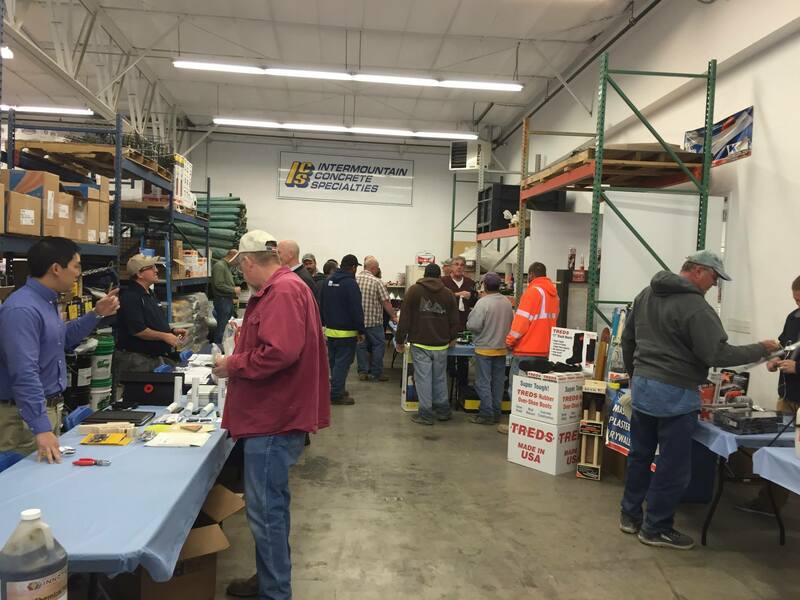 Our annual ICS Ogden open house event is always a customer favorite, featuring representatives from favorite concrete product manufacturers, product demos, giveaways and, of course, lunch. 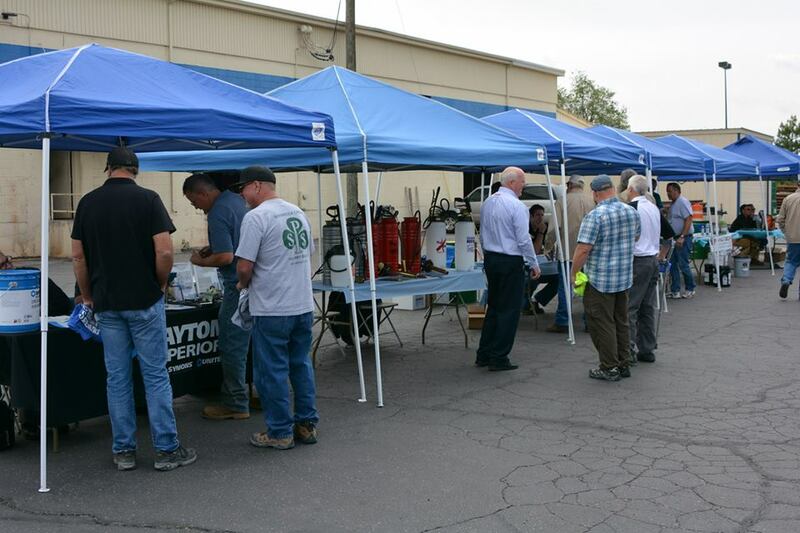 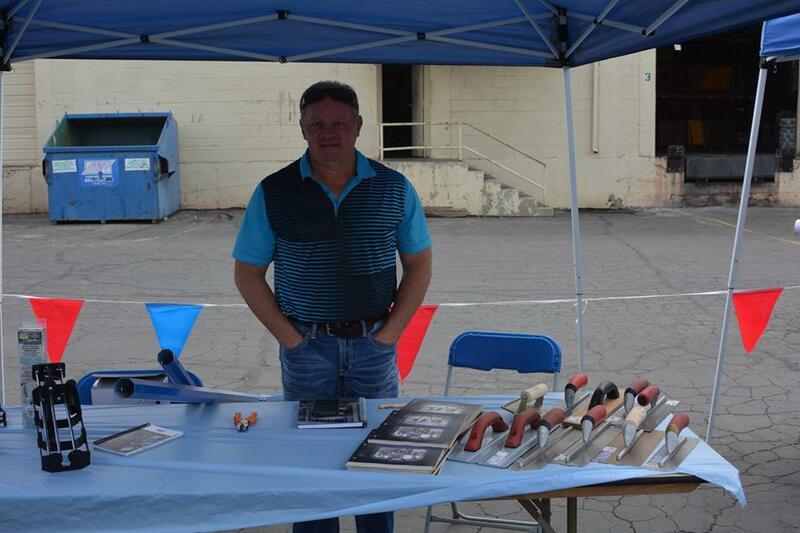 This year’s open house event was held on May 30, 2018 and featured product demos from Husqvarna and W.R. Meadows. 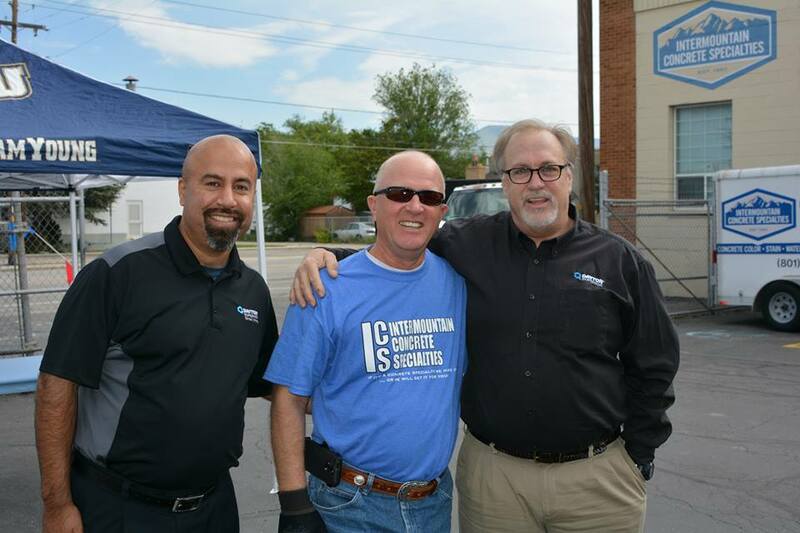 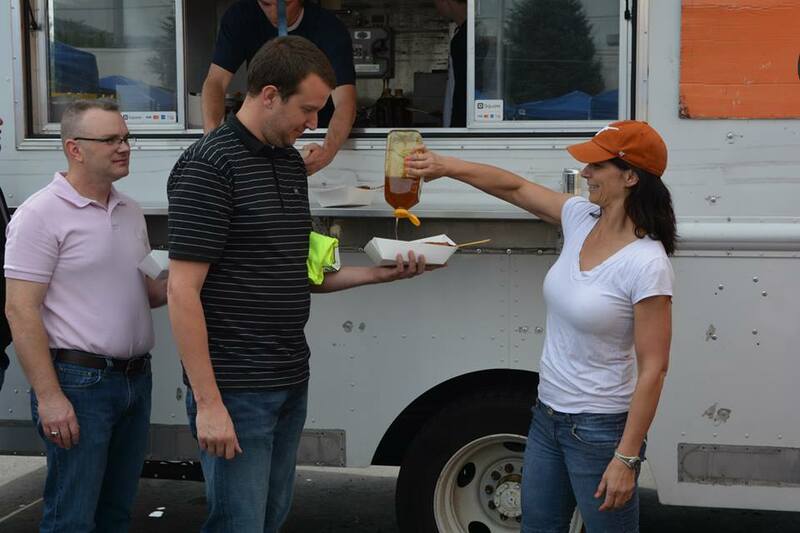 The Orem, Utah store branch open house event was also a great success. 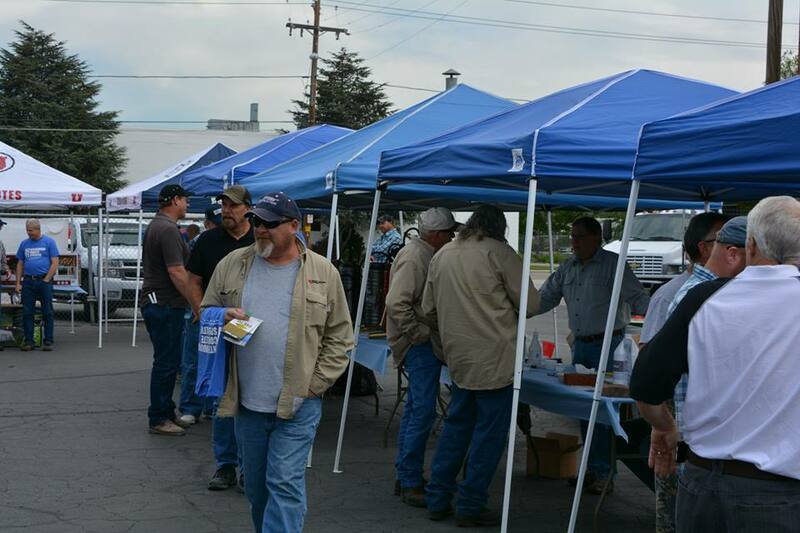 Held on May 17, 2018, we celebrated with more visits and demos from our top manufacturers, plus prizes and lunch. 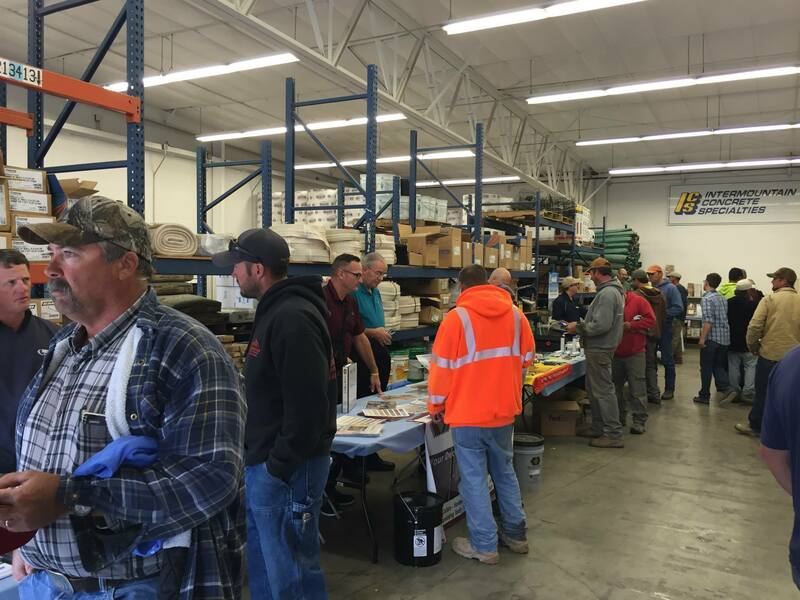 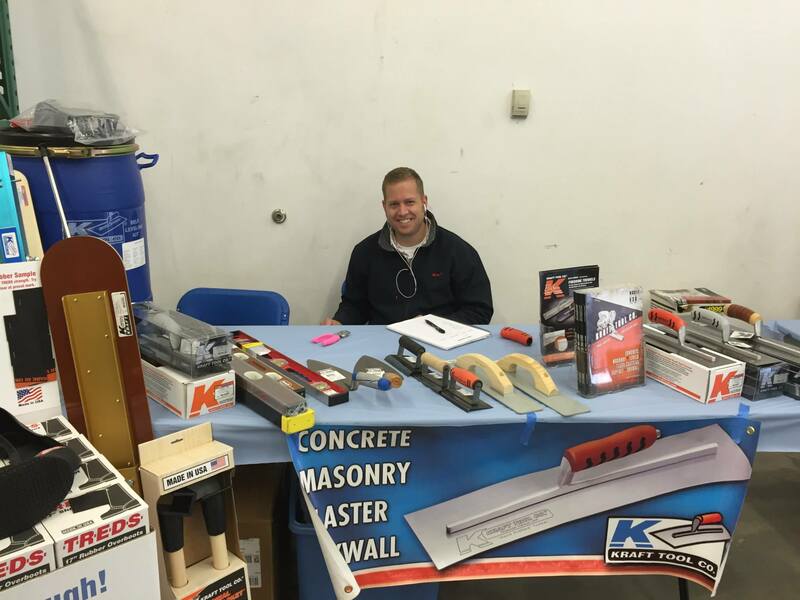 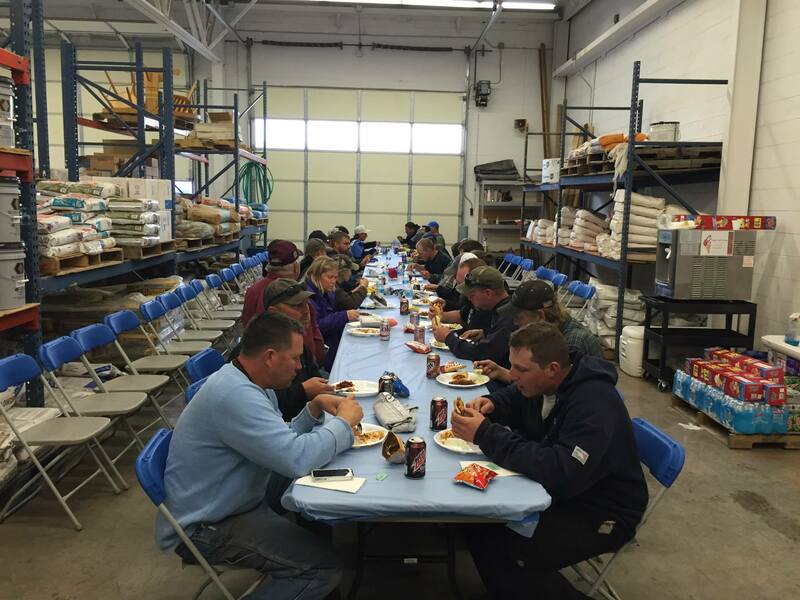 Intermountain Concrete Specialties would like to extend a huge thank you to all of the customers and vendors who attended our open house. 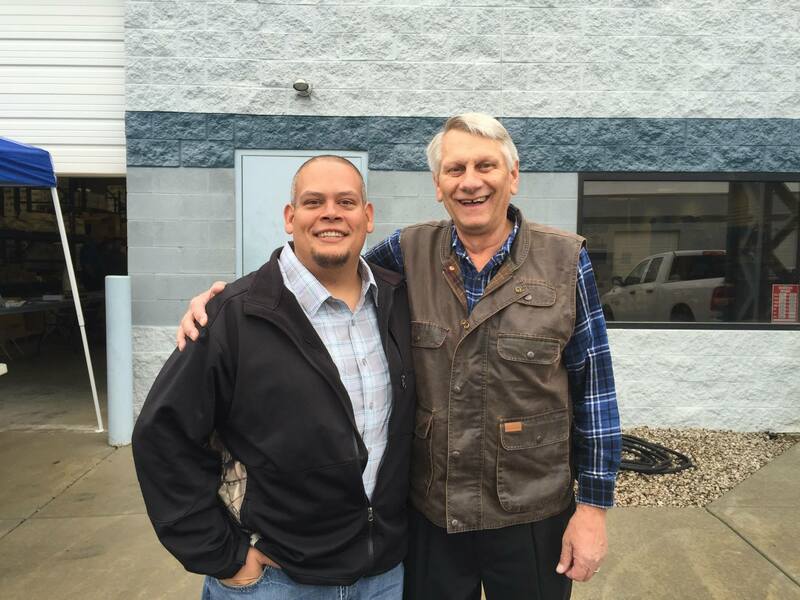 It’s always an honor to host you, and we look forward to celebrating future successes with you.